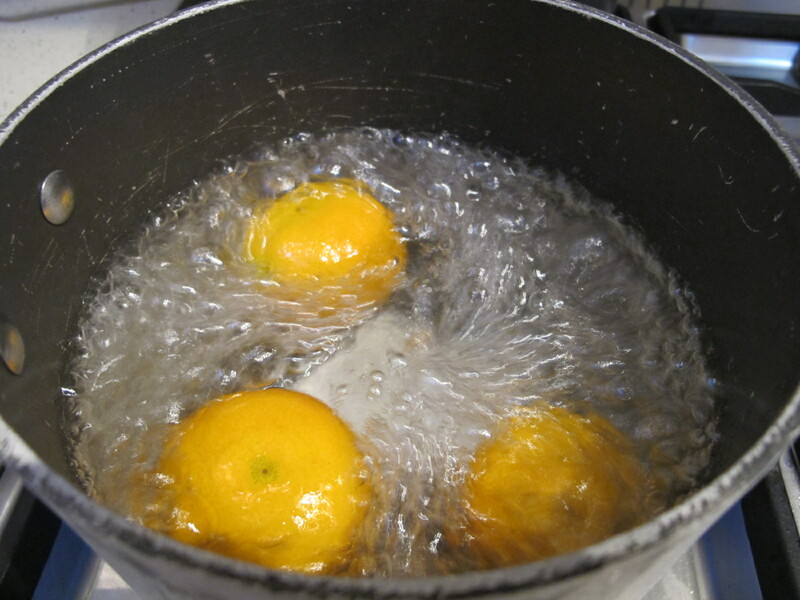 1 cinnamon stick Put three clementines in a pan of water, bring to the boil and simmer for about two hours until tender. Check regularly and top up the water if needed. 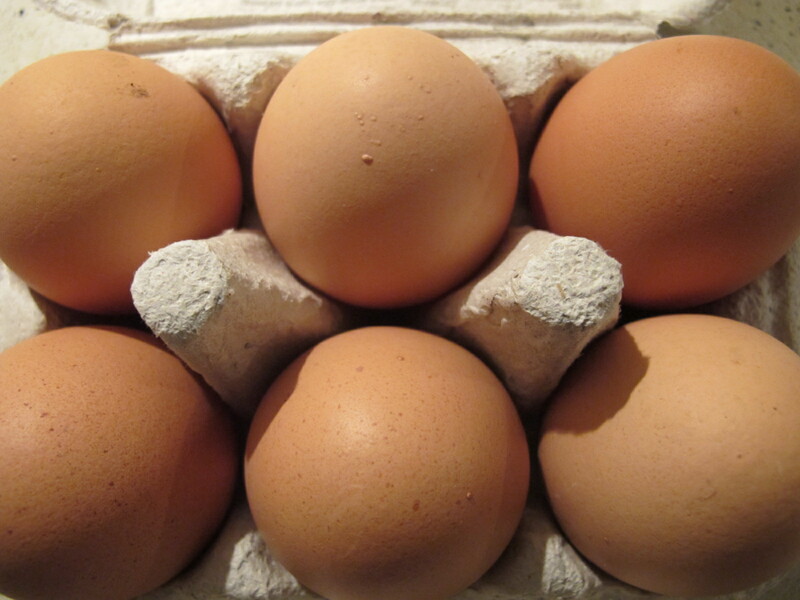 Once they are soft and starting to split, drain, cut in half. 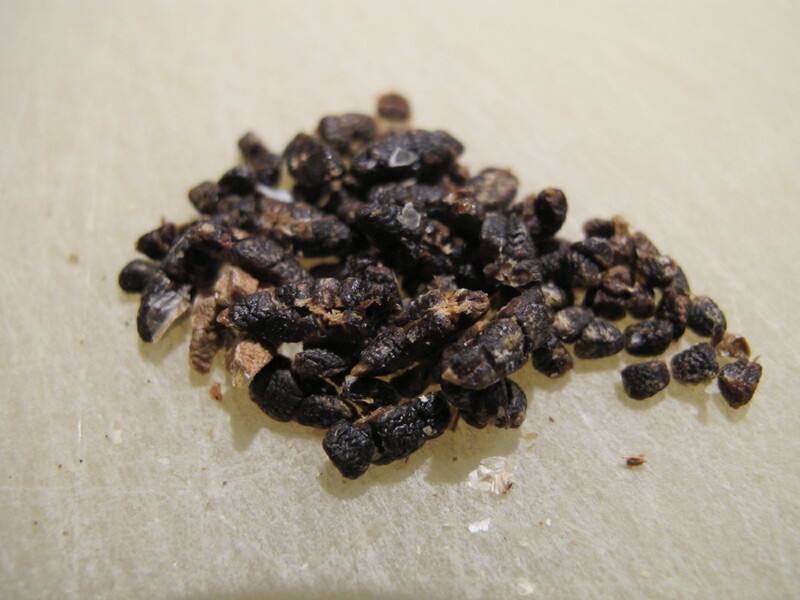 Pick out any pips, then blitz the fruit [all the skin and flesh] in a food processor. Set aside. Heat the oven to 180C. 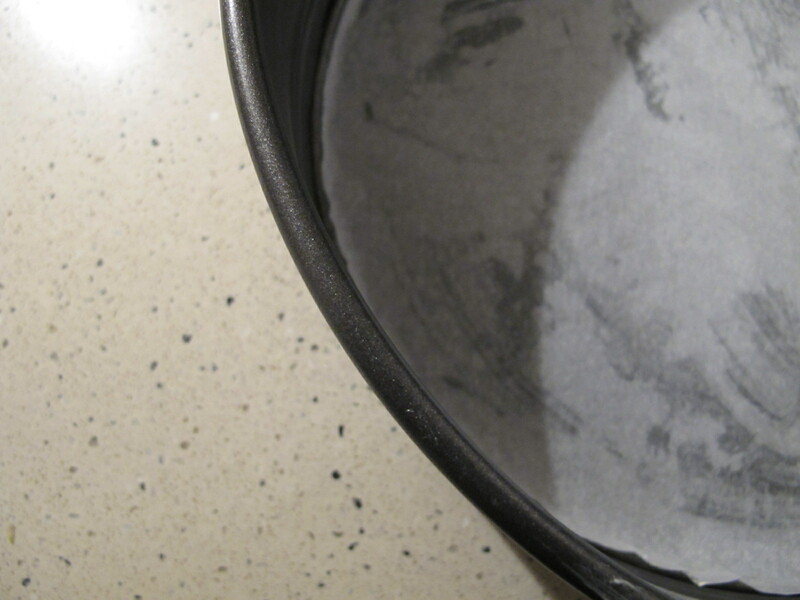 Grease a 23cm springform cake tin, and line the base with baking parchment. 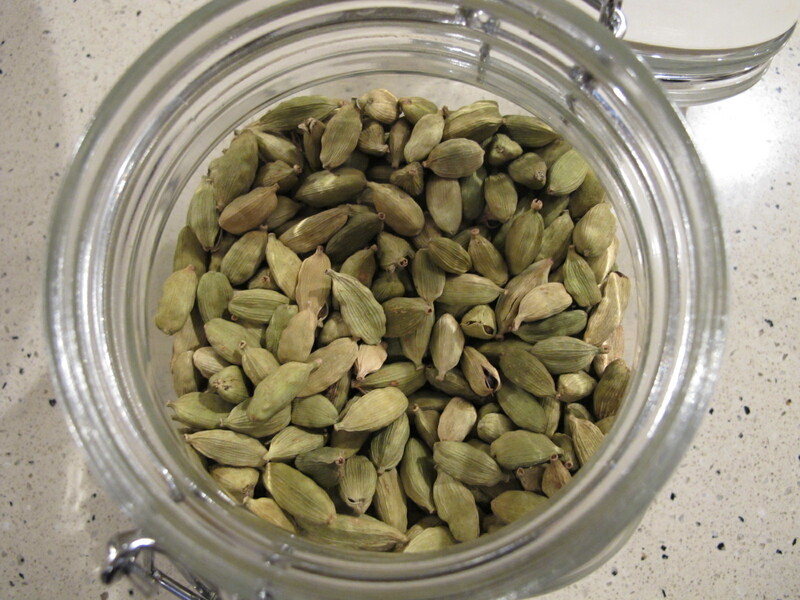 With a sharp knife, carefully split open the cardamom pods and scrape out the seeds. 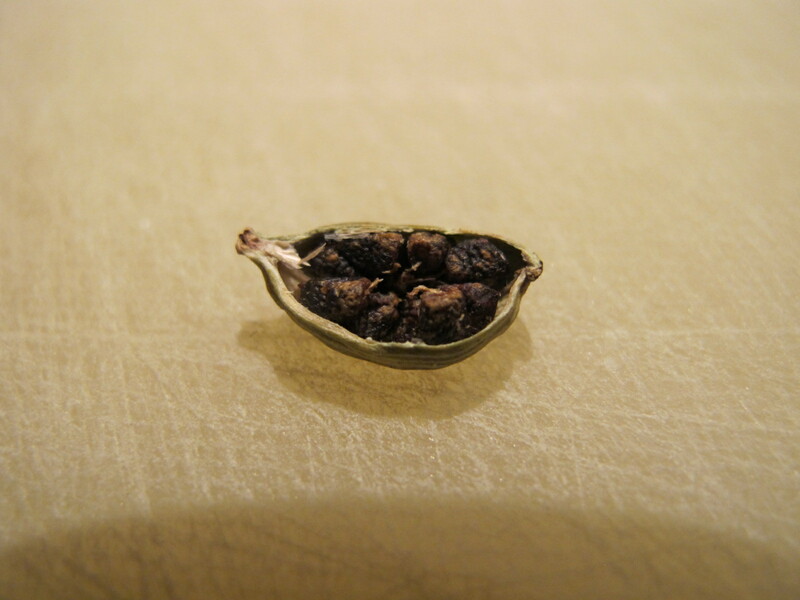 Pound the seeds to powder in a pestle and mortar. 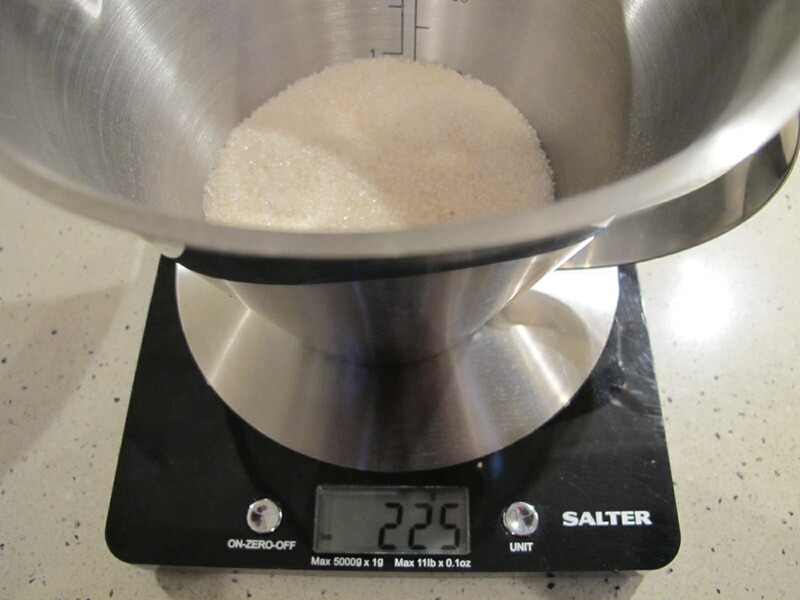 Combine 225g of the caster sugar, the ground almonds, ground cardamom and baking powder in a large bowl. Stir well to combine. Make a well in the centre. 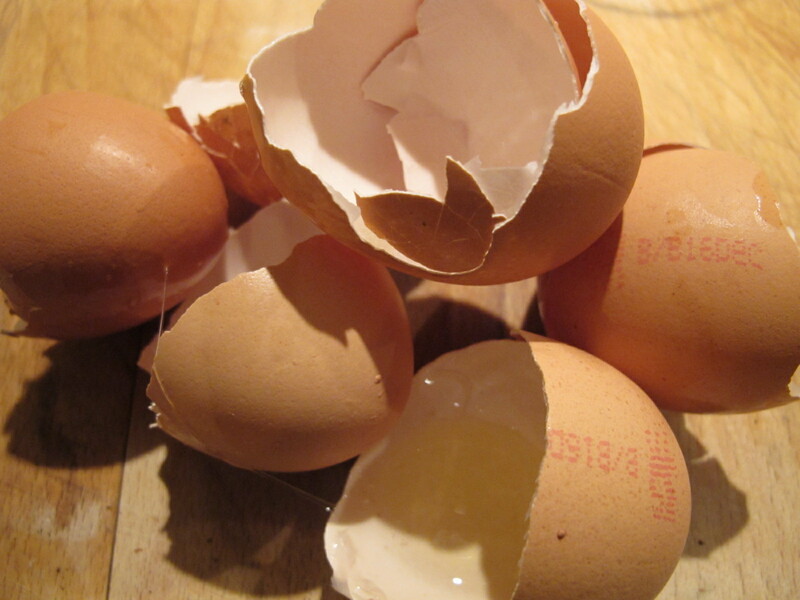 Into this well, pour the beaten eggs, fruit pulp and vanilla extract. 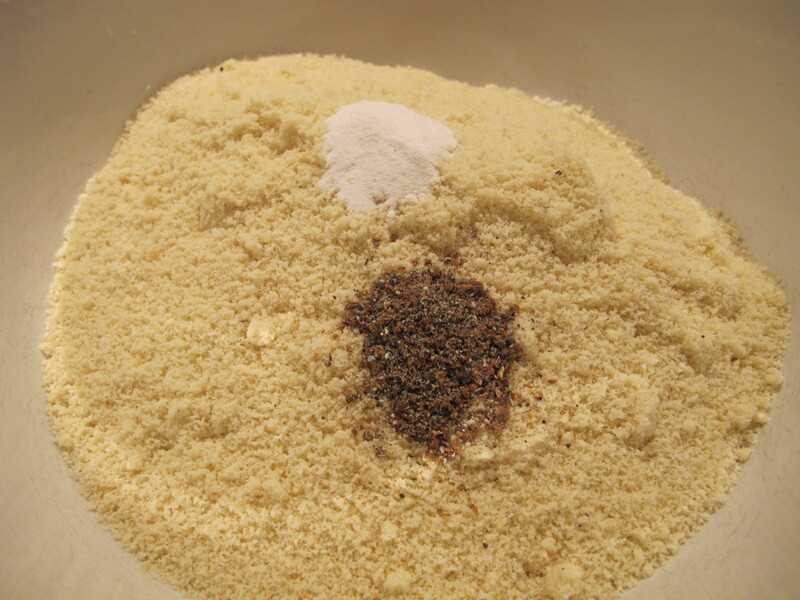 Mix well to combine with the dry ingredients. 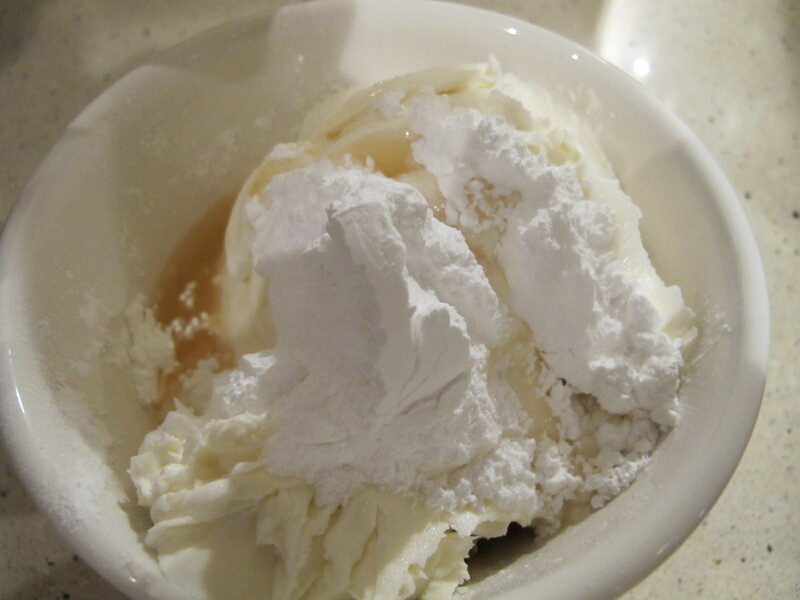 Pour the mixture into the springform tin, tap the tin on the worktop to eliminate bubbles. Bake in the heated oven for 50-60 minutes, though start checking from 40 minutes and if necessary slip a piece of foil over the cake to stop the top from burning. 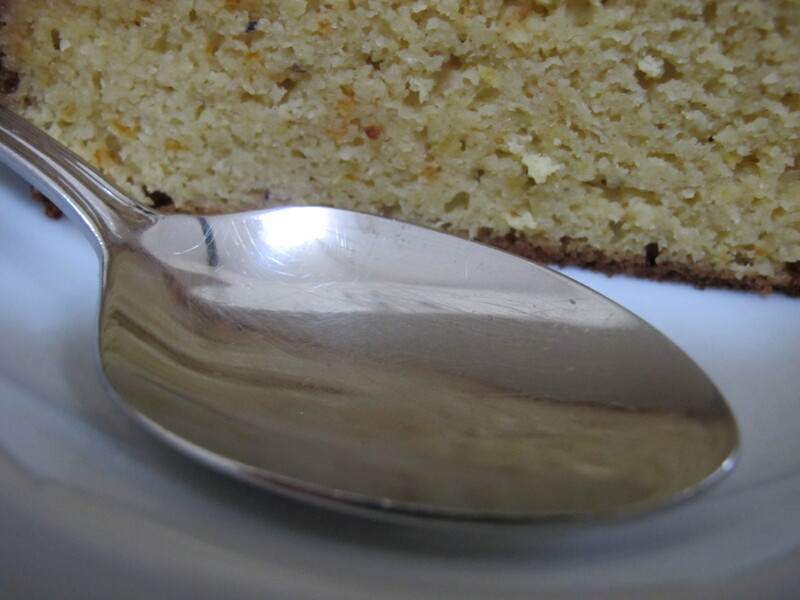 The cake is done when a skewer is inserted into the centre and comes out clean. While the cake is baking, prepare the syrup. 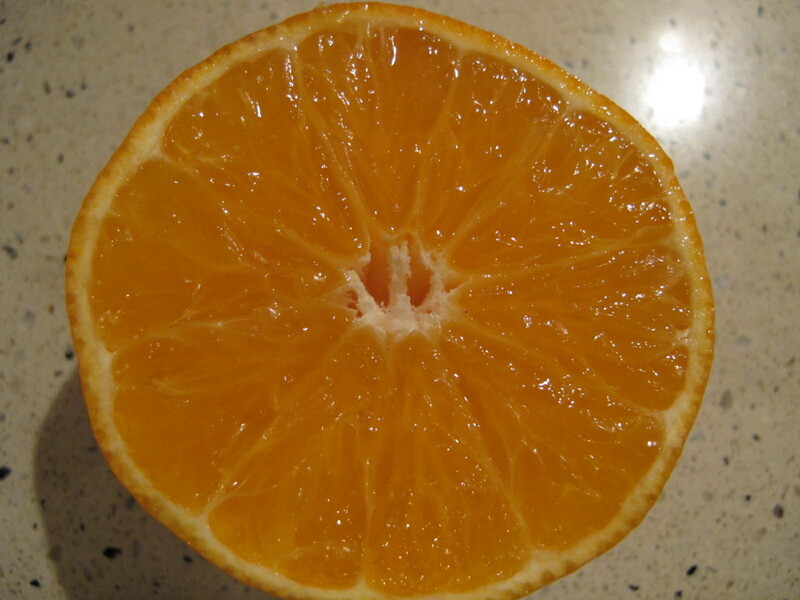 To a pan, add the juice of the two remaining clementines, the lemon juice, and the remaining caster sugar. 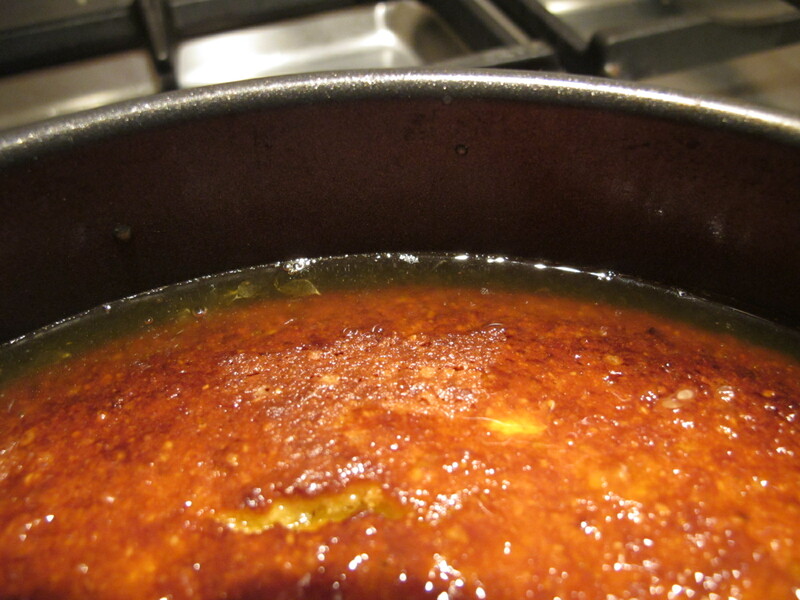 Heat gently until the sugar dissolves. Add the cinnamon stick and simmer on a gentle heat for three minutes. With the cake still in the springform tin, pierce holes in the top using the skewer. 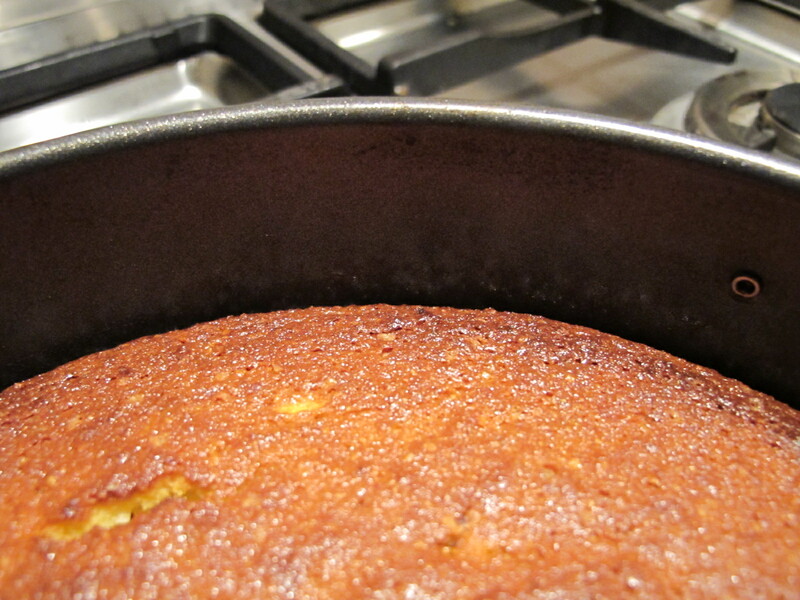 Drizzle the syrup on top of the cake, and leave in the tin for 1 hour to soak in. 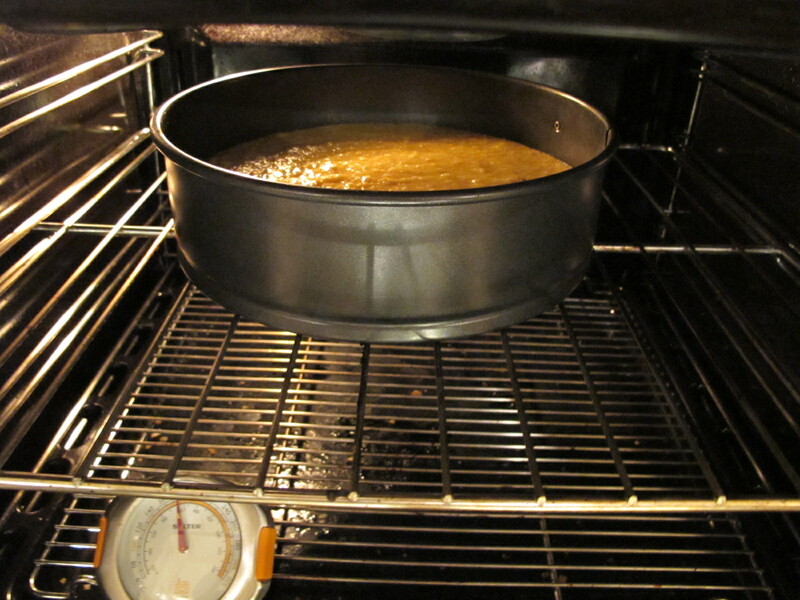 Transfer the cake to a wire rack to cool completely. This entry was posted in A love of food and tagged Andalucia, food, living abroad, recipes, Sandra Danby, Spain, travel on December 4, 2013 by sandradan1. When I can no longer get into my jeans, I’ll blame you & your recipes! This cake was featured in a recent movie I saw in the States – The Secret Life of Walter Mitty. So glad to have this recipe. Thanks! I am all about sticky. I think this is a cake I should eat in the bathtub. Wow. Pure indulgence!